Get ready to dust off your best set of dancing shoes and head off to the dance lloor with Dance Central 3. The hit dancing game that utilizes the powers of the Kinect to register your dance moves is having a massive sale on downloadable tracks. In fact, the entire catalog of downloadable tracks for Dance Central 3 will be on sale until June 3. All said and done, there are over 80 tracks that will be going on sale. The price will be slashed by 50% for each track, knocking the individual price down to 160 Microsoft Points, or $2.00 per track. If dancing is your thing, now would be the ideal time to load up on all of the songs you are missing from your collection. For even bigger discounts, Harmonix is offering themed packs that will feature a few songs by a select artist for an even more enticing discount. For a look at the full list of songs that are on sale, head over to the official Dance Central page. 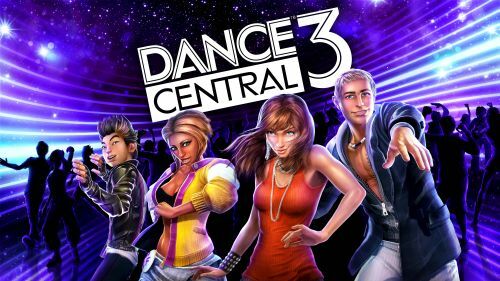 Dance Central 3 features 2 player local co-op, where two friends can dance the night away, side by side. New Dance Central 3 Video Features "Ice Ice Baby"
Page created in 0.4271 seconds.